“April showers bring May flowers” is a saying that really is based on truth (we keep an umbrella at home, at the office, and in our bags). Instead of bemoaning the rain keeping us indoors for a little while longer, we’re rejoicing that we have an excuse to stay in and listen to an audiobook. 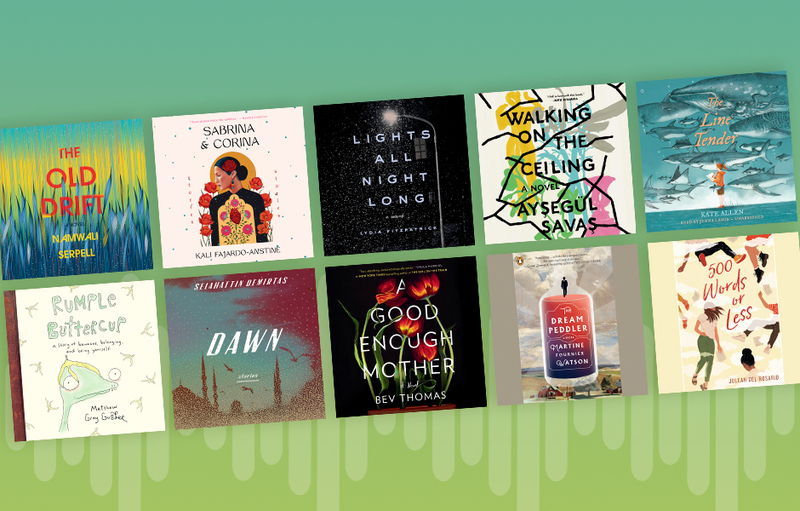 Whether you want a short and sweet listen for kids or want to treat yourself to lyrical literary fiction, there’s a plethora of fantastic new audiobooks to choose from this month. A charming and inspiring story about being weird written and read by Criminal Minds actor and director, Matthew Gray Gubler.